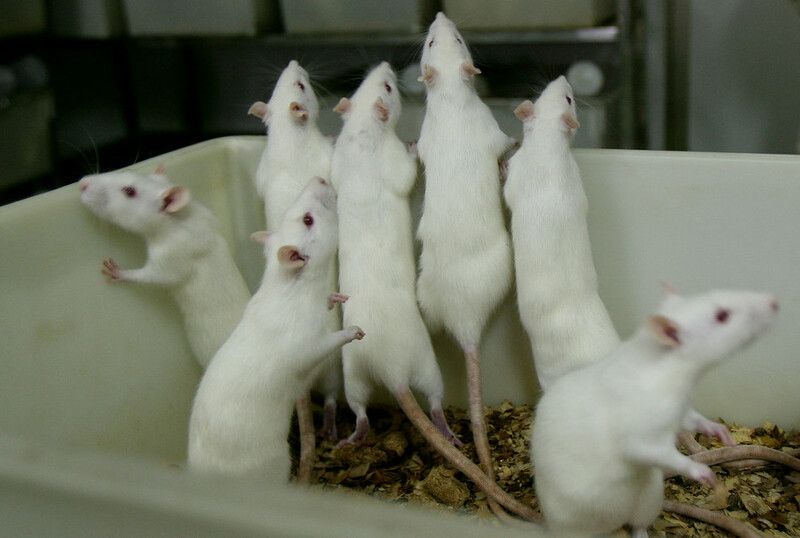 A British laboratory has bred almost 180,000 mice by mistake. 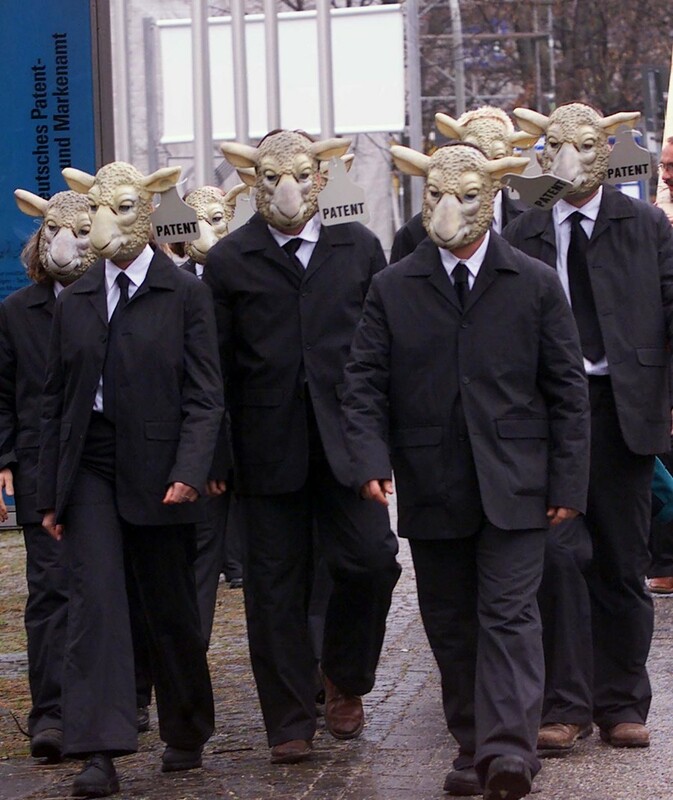 It also performed unauthorised experiments on the creatures, according to a Home Office report, which highlights dozens of shocking non-compliance cases in UK labs. 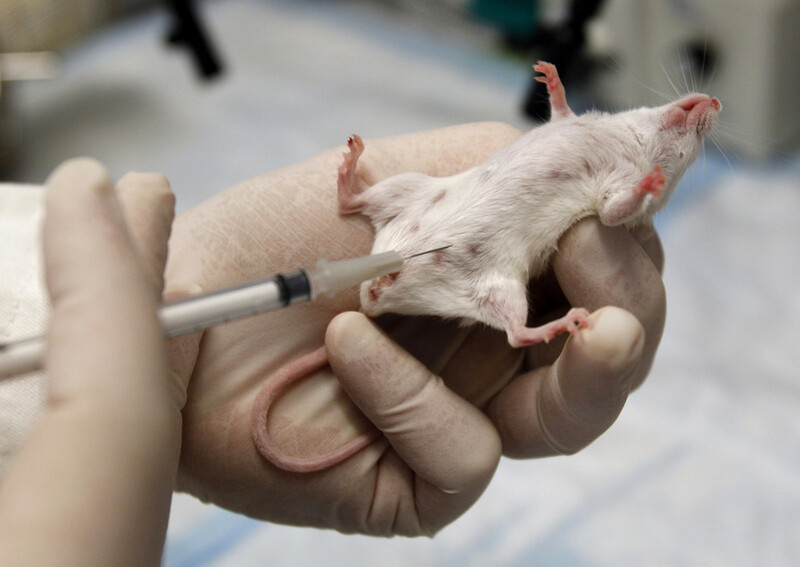 The unidentified animal testing facility bred a surplus of 179,546 mice more than its permitted quota of 127,600, and carried out experiments without approval from the Animals in Science Regulation Unit (ASRU). According to the annual government report, the overuse of mice at the laboratory first occurred in 2014 but was not discovered until January 2016. Scientists claimed that the error was a result of mice being recorded on different databases. 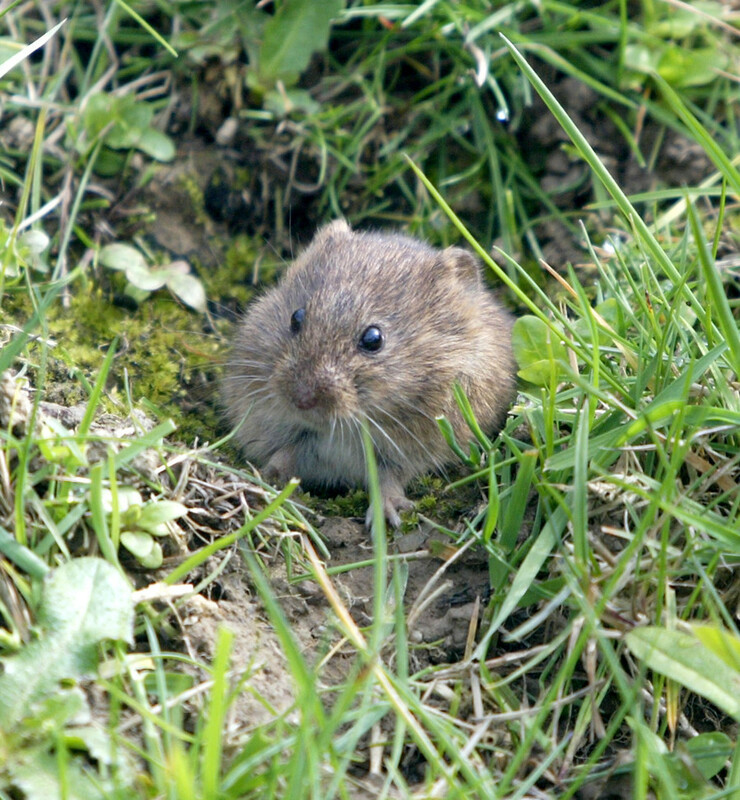 Similarly in another laboratory, the number of mice used exceeded its approved limit by almost 26,000. A letter of written reprimand was sent to each project license holder responsible for the breaches. 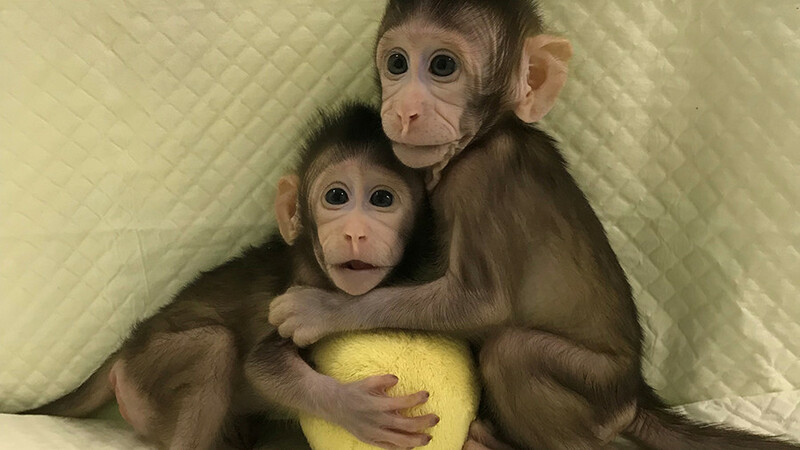 The National Anti-Vivisection Society, a group that challenges the use of animals in research, said the incidents show a failure by UK researchers to provide basic care for the animals used. 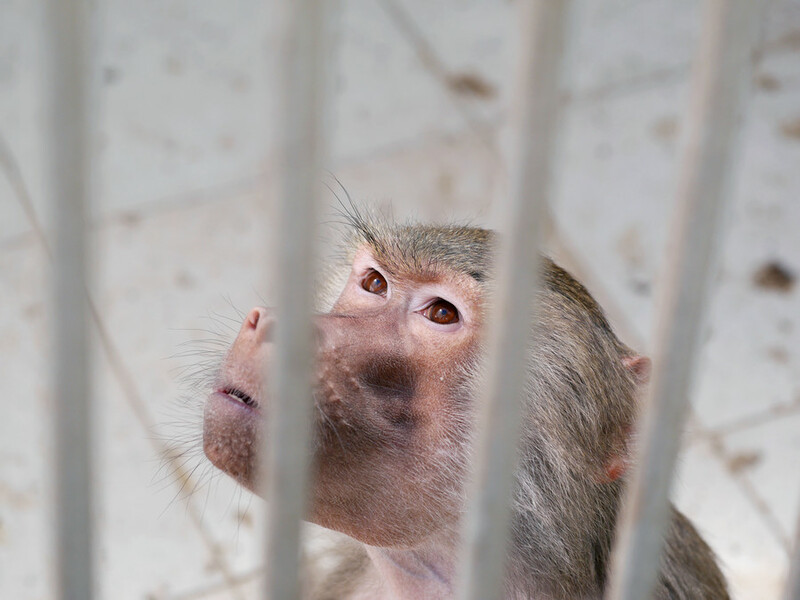 Several of the non-compliance cases include failures to provide animals with food and water - in one instance, a primate was left overnight in a recovery incubator after surgery, without these basic provisions. Animal rights charity PETA has previously called for more transparency around animal testing in the UK. The most recent Home Office figures show that 3.8 million animals were used for research in 2016; 2.8 million of these were mice. All applications to conduct animal experiments are considered and assessed by ASRU inspectors.